The process of angiogenesis is controlled by chemical signals in the body. These signals can stimulate both the repair of damaged blood vessels and the formation of new blood vessels. Other chemical signals, called angiogenesis inhibitors, interfere with blood vessel formation. Normally, the stimulating and inhibiting effects of these chemical signals are balanced so that blood vessels form only when and where they are needed. 2006 - Study ~ A cannabinoid quinone inhibits angiogenesis by targeting vascular endothelial cells. 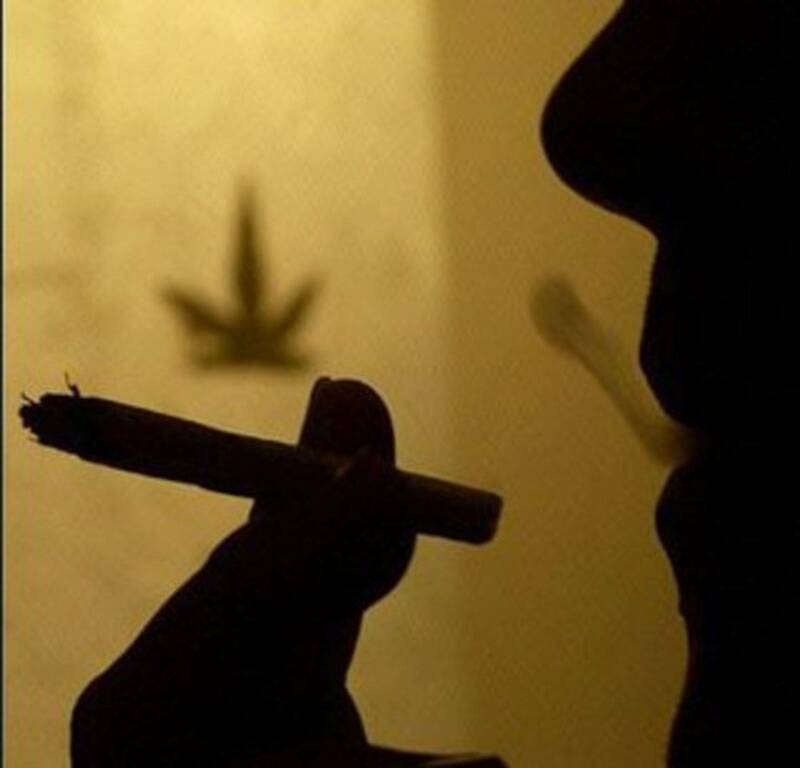 2007 - Study ~ Antiangiogenic activity of the endocannabinoid anandamide: correlation to its tumor- suppressor efficacy. 2008 - Study ~ Local administration of WIN 55,212-2 reduces chronic granuloma-associated angiogenesis in rat by inhibiting NF-kappaB activation. 2008 - Study ~ Cannabinoids reduce granuloma-associated angiogenesis in rats by controlling transcription and expression of mast cell protease-5. 2010 - Study ~ Angiogenesis: a new physiological role for N-arachidonoyl serine and GPR55? 2011 - Study ~ Genetic and pharmacological inactivation of cannabinoid CB1 receptor inhibits angiogenesis. 2011 - Study ~ Novel hexahydrocannabinol analogs as potential anti-cancer agents inhibit cell proliferation and tumor angiogenesis. 2012 - Study ~ Anti-proliferative and Anti-angiogenic Effects of CB2R Agonist (JWH-133) in Non- small Lung Cancer Cells (A549) and Human Umbilical Vein Endothelial Cells: an in Vitro Investigation. 2012 - Study ~ Cannabidiol inhibits angiogenesis by multiple mechanisms. 2012 - Study ~ Cannabinoid receptor 2 agonist ameliorates mesenteric angiogenesis and portosystemic collaterals in cirrhotic rats. 2013 - Study ~ Magnolol suppresses vascular endothelial growth factor-induced angiogenesis by inhibiting ras-dependent mitogen-activated protein kinase and phosphatidylinositol 3- kinase/akt signaling pathways. 2013 - Study ~ Blockade of cannabinoid receptors reduces inflammation, leukocyte accumulation and neovascularization in a model of sponge-induced inflammatory angiogenesis. 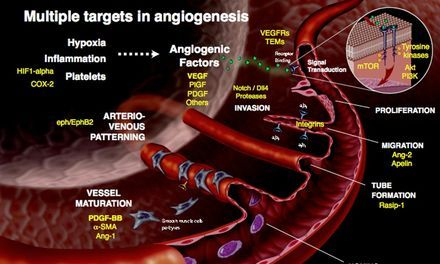 2013 - Study ~ Autophagy triggered by magnolol derivative negatively regulates angiogenesis. 2013 - Study ~ Magnolol inhibits angiogenesis by regulating ROS-mediated apoptosis and the PI3K/AKT/mTOR signaling pathway in mES/EB-derived endothelial-like cells.